Editors, agents, and readers often cite “voice” as what draws them to an author’s work. But how do writers cultivate this elusive quality, especially when writing for children? In this hands-on workshop with middle grade mystery author Kristen Kittscher, participants will investigate the ingredients that go into creating an authentic, compelling middle grade voice and learn techniques for channeling their own inner tweens. Attendees should come prepared to write! Visit kristenkittscher.comto investigate more about her and Young & Yang's next adventure, The Tiara on the Terrace. *Fee includes workshop materials, handouts, worksheet and a copy of the authors’ book THE WIG IN THE WINDOW. Hardcover / Audiobook / E-book editions published June 18, 2012 by Harper Collins Children’s Books. 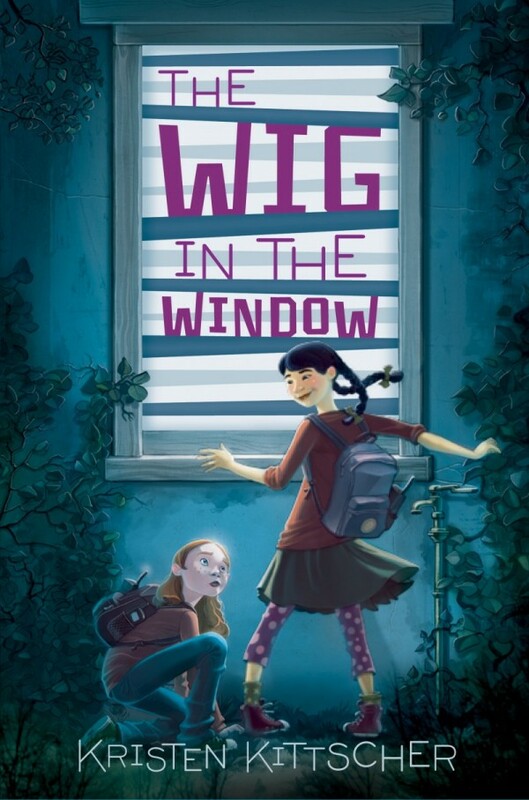 Fans of the humor and clever clues in the Sammy Keyes books will enjoy The Wig in the Window, first in a smart, funny new middle grade mystery series from debut author Kristen Kittscher. At least, they think they do. The truth is that Dr. Agford was only making her famous pickled beets! But when Dr. Agford begins acting even weirder than usual, Sophie and Grace become convinced that she’s hiding somethingundefinedand they’re determined to find out what it is. Soon the girls are breaking secret codes, being followed by a strange blue car, and tailing strangers with unibrows and Texas accents. But as their investigation heats up, Sophie and Grace start to buckle under the pressure. Even if they crack their case, will their friendship survive?